Can patients with gout consume soy based products? 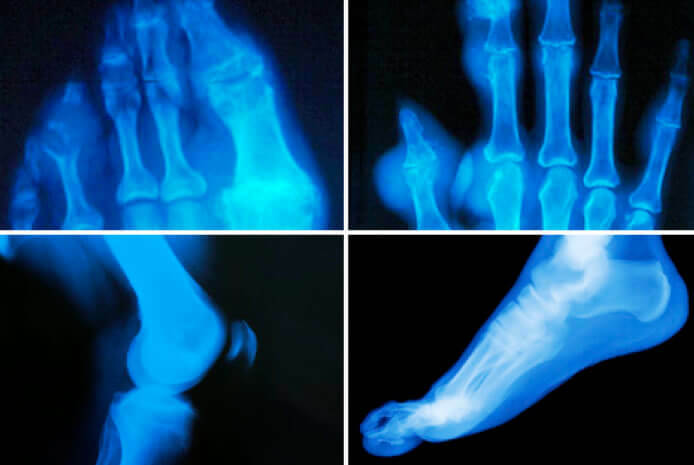 Gout can be easily caused by high purine content foods, aging, chronic constipation and lacking of water and potassium rich vegetables and fruits. The University of Pittsburgh Medical Center recommends avoiding red meat (pork, beef, veal, lamb), anchovies, internal animal organs (liver, intestines, kidneys and brains), poultry, fish, sea food, yeast, oxalate-rich food (Most doctors will tell their patients with gout or elevated blood uric acid to avoid beans including soy-based products. Yeast is a rising agent present in most breads, dinner rolls, hamburger and hot dog buns, pizza crust, beer, and commercially prepared cereals, crackers and baked goods. According to the University of Maryland Medical Center, yeast contains dense amounts of purines and may trigger gout attacks. To reduce your risk of flare-ups, avoid foods with yeast on the ingredient list. However, this is not the case for soy-based formula, EnerFlex®. 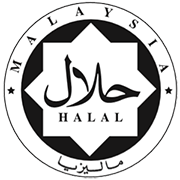 Its creator has been consuming the product since 1992 until now, does not have gout or with elevated uric acid. 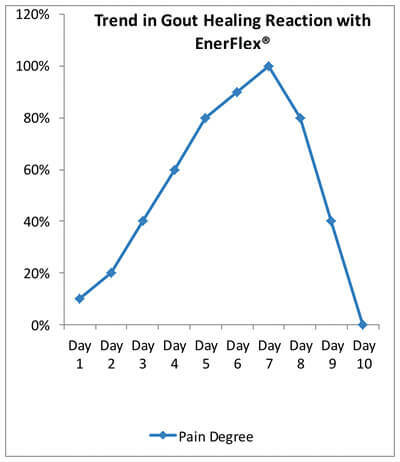 The distinctiveness of EnerFlex® compared to other soy-based products is attributed to its unique formulation blend and selection of premium organic wholesome with its embryo removed. 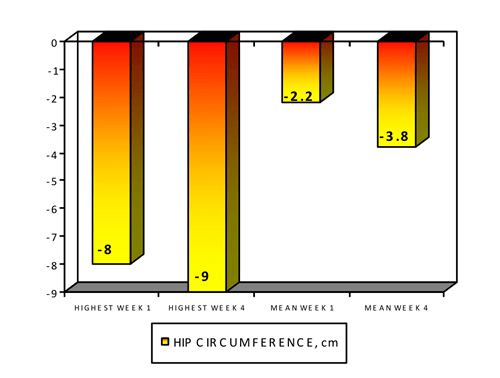 In addition, patients with early symptom of gout were healed by EnerFlex® within a short period of 1- 3 months. Severe pain and swelling triggered when the urate crystals are being removed from the joint tissue. This usually lasts not more than 7 days. Thus, do not get panic if the symptoms of gout triggered, because in the Herring’s Law of Cure, inflammation of tissues triggered before getting better and normalized. During the healing period, drink plenty of fluids (2L of water daily), more green leafy vegetables, star fruit, green apple and guava. The ideal EnerFlex® for gout: EnerFlex® FORTE + EnerFlex® EX-FIBRE. Direction of use: Mix 1 sachet of each product in 200ml warm water. Consume with empty stomach before breakfast and before bed. Can patients with asthma and bronchitis helped by EnerFlex? Consume EnerFlex® AFA750 + EnerFlex® PROBIOTIC, 1 sachet each in dissolved in 200ml of warm water in the morning and before bed for 3 months. Maintenance: Consume in the morning or before bed thereafter. Users can expect more energized and better stamina, less fatigue and coughing within 3 months of product consumption. 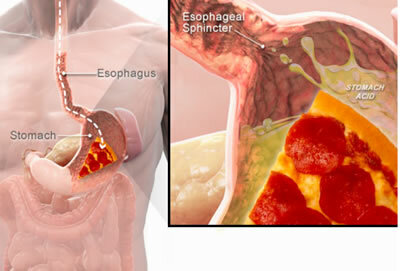 Can patients with gastric and GERD/GORD helped by EnerFlex®? Stomach hyperacidity, gastric and GERD (Gastroesophagus Reflux Disease) seems to be easily handled by EnerFlex® over the years of product marketing. The efficacy of the product in improving and even reversing gastritis and GERD in fact make EnerFlex® a strong brand among self-care practitioners including the pharmacists and medical doctors since 2001. Initial: Consume EnerFlex® AFA750 + EnerFlex® PROBIOTIC, 1 sachet each in dissolved in 200ml of warm water in the morning and before bed for 2 weeks. 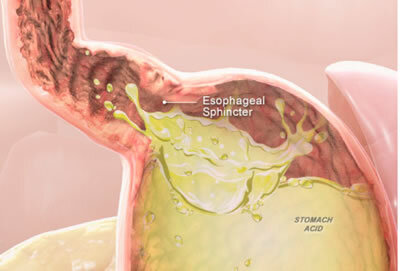 Then consume the products once daily in the morning and additional intake when the GERD or gastric pain attacks again. Maintenance: Consume EnerFlex® FORTE+ EnerFlex® PROCARDO, 1 sachet each in dissolved in 200ml of warm water in the morning or before bed. 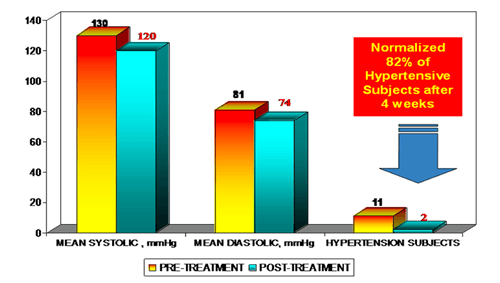 Can EnerFlex® work in people with elevated bad cholesterol such as LDL and Triglyceride? Distinctiveness of EnerFlex® as natural cholesterol regulator is it has no side-effects on liver and kidney functions. Thus, it is safe for lifetime consumption for cardiovascular health. High cholesterol is one of the major risk factors for coronary artery disease, heart attacks, and strokes. It also appears to boost the risk of Alzheimer's disease. 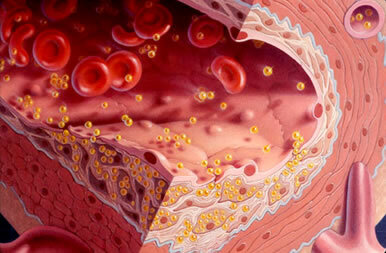 High cholesterol leads to a build-up of plaque that narrows the arteries known as atherosclerosis. This is dangerous because it can restrict blood flow. 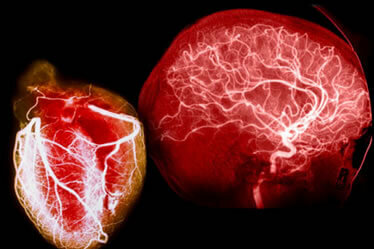 If the blood supply to a part of the heart or brain is completely cut off, the result is a heart attack or stroke. Initial: Consume EnerFlex® PROCARDO + EnerFlex® ORIGINAL, 1 sachet each in dissolved in 200ml of warm water in the morning before breakfast. And take 1 capsule of CERVASTOR after dinner. Maintenance: Consume the packaged formula on alternate days. How effective is EnerFlex® in reshaping bodyline and slimming? 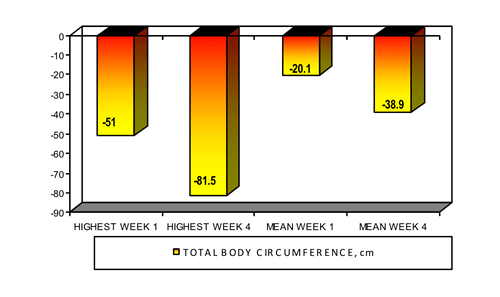 Based on observational studies involving approximately 200 overweight people, EnerFlex® slimming effect showed a success rate with confidence level of >99.9% after 4 weeks of the product consumption as summarized in the charts below. 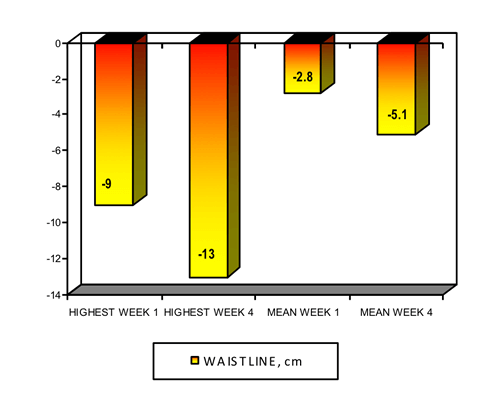 EnerFlex® slimming effectiveness is based on Dr. Barry Sears’ Zone-Diet Concept from the United States of America. Zone-Diet Concept is focused on the balance of Dietary Protein and Carbohydrate ratio of 0.6 – 1.0 for hormonal balance to enhance body fat burning without crash-dieting. The product consumption is very much depending on the body weight and waistline of an individual. Consume 2 sachets of EnerFlex® CONTOUR as breakfast or before bed alternate days. If to consume daily, is the most ideal way of keeping permanent “S-shaped bodyline”. 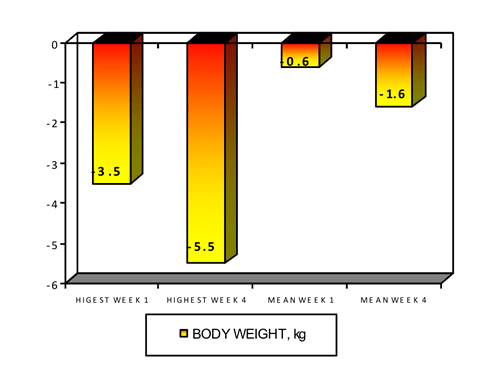 Please visit http://www.myhealthdriver.com/calculator/ to understand your ideal body weight better. Why most slimming products failed in permanent slimming? Most of the products in the current market place are focusing on immediate weight loss (of which usually induce water loss and muscle loss by a very low calories meal replacement with high protein plan) and not the fundamental of eliminating excess stubborn fat in the adipose tissues. 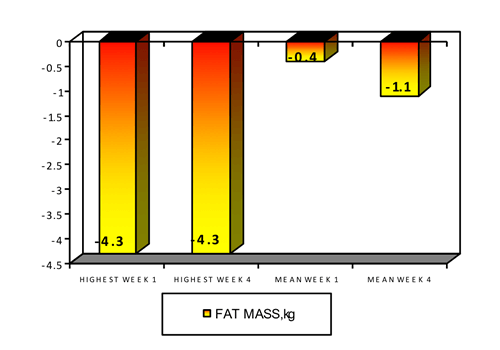 The human body does not lose fat via meal replacement or restricted calories in a short period of time. The body needs time to adjust the changes involved in the slimming process. Thus, no short cut and it is varies from individuals to individuals. Side effects include weaker stomach and colon system, development of depression, anxiety and anorexia nervosa, heart disease, fatty liver, gout, elevated bad cholesterol (LDL and TG), anemia and kidney disease.